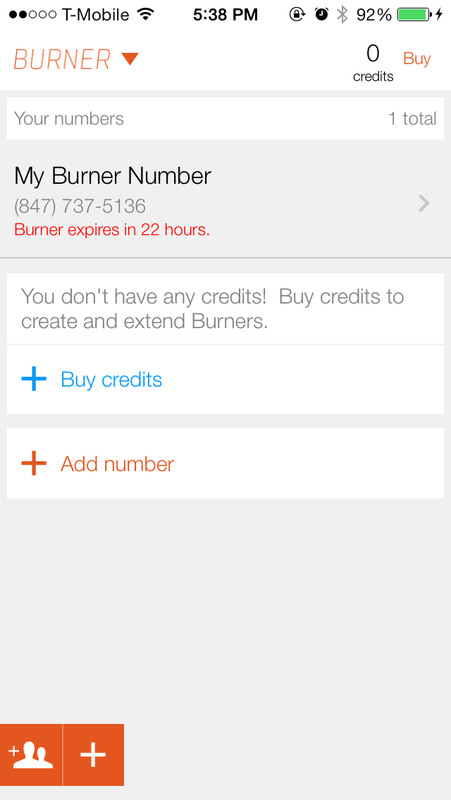 Burner has released a substantial redesign of its iPhone app for creating disposable numbers. The new look falls in line with iOS 7 design conventions while also making it easier to create and manage numbers. Alongside the new release, developer Ad Hoc Labs has announced closing a $2 million funding round for the project, which also includes an Android app. Founder Collective and Venrock led the investment.